Since qualifying as an Occupational therapist in 1975 Lynne Pringle has practised the past 40 years, specialising as a Hand therapist. She has extensive clinical experience and a broad knowledge of medical matters. She attained a Psychology degree in 1980, has lectured at 3 Cape Town Universities and presented numerous successful training workshops. 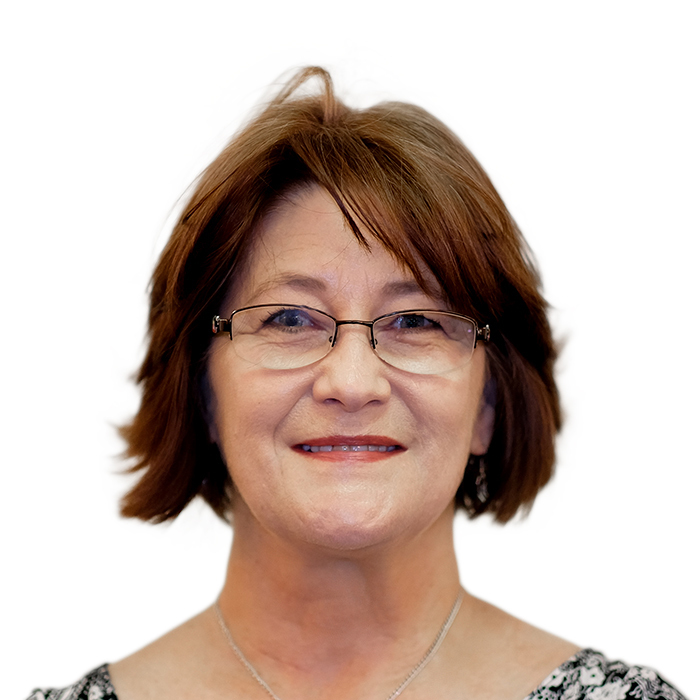 Lynne is a National and International conference speaker and has worked in senior positions in Government and private hospitals. Lynne is a people’s person. Quality of life, family and independent function in all life roles is important. She also works as a counsellor. For the past 16 years she has been doing medico legal work as well and is known as experienced and unbiased. She qualified as a Mediator at UCT, and is the secretary for MiM Association of Mediators.